Calusa Veterinary Center would like to introduce our September 2016 “Pets of the Month”. They are “MAIZIE, MONTANA & MURPHY” Shore. 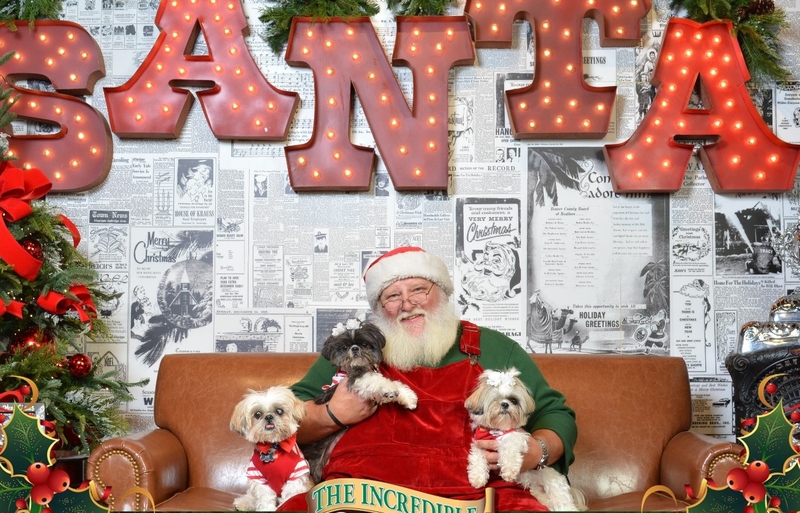 Maizie, Montana, and Murphy Shore were adopted from the Shih Tzu Rescue located in Davie, FL. Each came with their own special needs and are quite a herd! Maizie is little but mighty and runs the show. Montana is a quiet, delicate, princess who is shy and elegant. Murphy is proud and sweet and he knows to let the girls shine. They love everyone at Calusa & give lots of slurpy kisses & waggy tails when they come to visit. Congratulations to “MAIZIE, MONTANA & MURPHY” and The Shore Family for being voted Calusa’s September Pets of the Month!